The great mystery of Lady Gaga's Golden Globes necklace. The question everyone's asking about Lady Gaga's Golden Globes necklace. It always throws us for a loop when two worlds – seemingly so utterly distant from each other – collide in the celebrity universe. 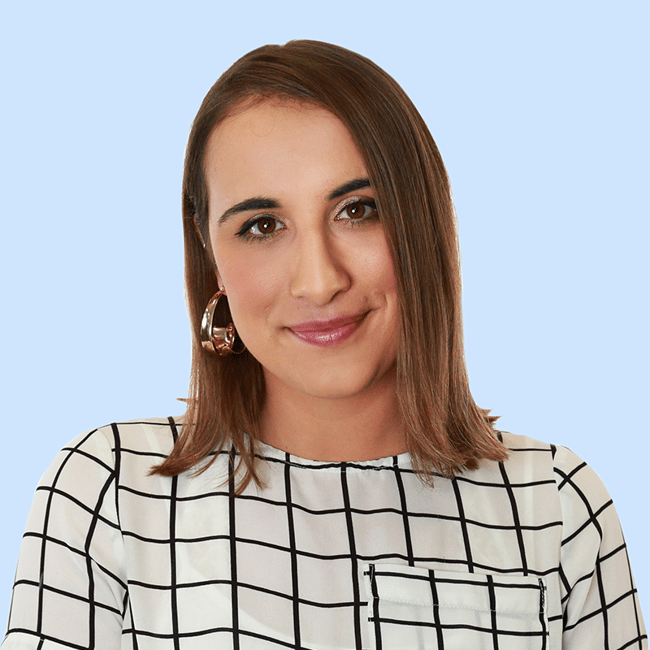 Take, for example, the fact that our very own Ricki-Lee Coulter once wore the exact $10 million Tiffany & Co necklace Lady Gaga wore to the Golden Globes this week. Yes, really – the same ridiculously expensive, shiny, breathtaking necklace touched both of their necks. I was just drooling over @ladygaga ‘s AMAZING outfit at the @goldenglobes & went “OMGGGGGGGGG I’VE WORN THAT!! !” ✔️ That amazing @tiffanyandco diamond necklace! ???? I had the honour of wearing it to a Tiffany & Co event in Melbourne back in 2011 and although it wasn’t the Golden Globes – I still felt like an absolute princess wearing a necklace that they told me at the time was worth over $10Million ???????????????????????? 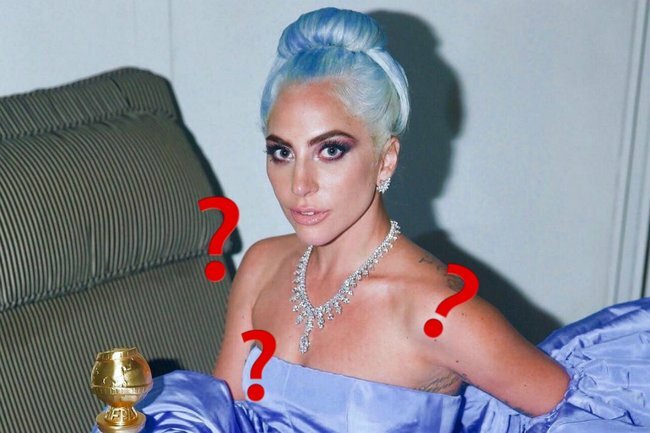 But then things got… weird, when Gaga herself took to Instagram, seemingly in response to Ricki-Lee’s post, claiming the necklace was actually made for her “as an homage to A Star Is Born“ by the esteemed jewellers. Which means it couldn’t have been the same necklace Ricki-Lee wore eight years ago. Did Tiffany & Co simply emulate one of their own designs when working with Gaga, thinking she would never notice? Or is someone… lying here? We haven’t the foggiest idea who it would be within this triangle, and we’re not about to start pointing fingers because we’re actually a bit scared of Gaga’s legion of fans (and also we love her… and Rikki… and Tiffany & Co). All we know is this is the most we’ve cared about a necklace since Titanic.